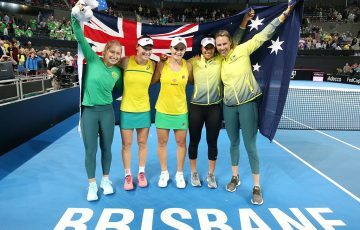 World top 100-ranked juniors Amber Marshall and Annerly Poulos enjoyed the extraordinary opportunity to meet Serena Williams at Australian Open 2019. 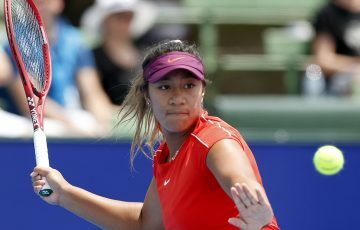 Amber Marshall and Annerly Poulos were among a group of young Aussie female tennis talent to meet the great Serena Williams at Australian Open 2019. 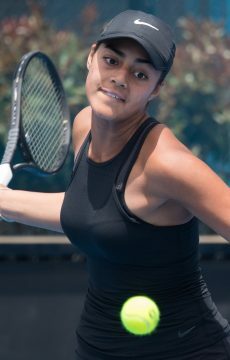 Williams, training at Melbourne Park on Sunday ahead of her blockbuster fourth-round clash with world No.1 Simona Halep on Monday night, met the girls after the practice session. 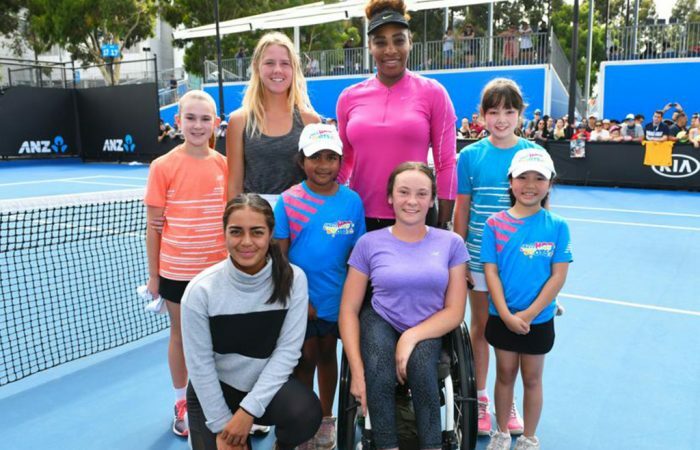 @serenawilliams took time out from her #AusOpen campaign to meet a group of young, upcoming female tennis players. 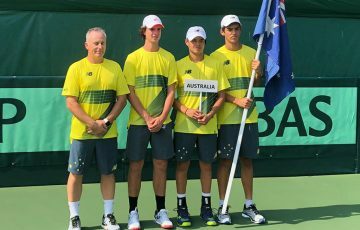 Marshall, a 17-year-old from Adelaide, and Poulos, aged 16 and hailing from Canberra, are both top-70 players in the world ITF junior rankings. 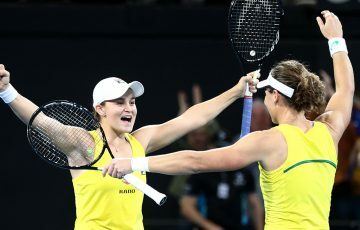 They won their first-round matches in the girls’ singles at Australian Open 2019 – they eventually both fell in the second round – and also teamed up for the girls’ doubles event. “It was a really good experience to be able to talk to one of the top players,” Marshall said. Added Poulos: “It was really great to finally meet someone I looked up to. (Her advice was) just to enjoy it, always. Find ways, especially when you don’t feel like it, to keep pushing and working hard. 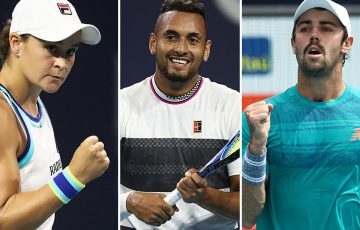 Both Marshall and Poulos expressed their enthusiasm about competing at the Australian Open, where the juniors take to the courts at Melbourne Park while the men’s and women’s singles and doubles events are still playing out. 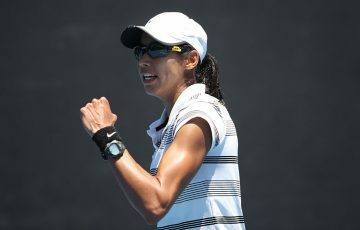 “It’s so exciting to be able to play here at the Australian Open, while the top players are playing. 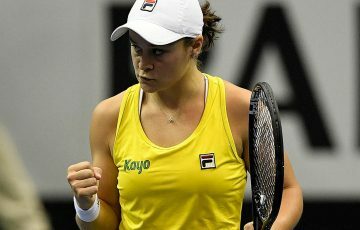 Getting a win was just really good – I was so happy after,” Marshall said of her first-round win.